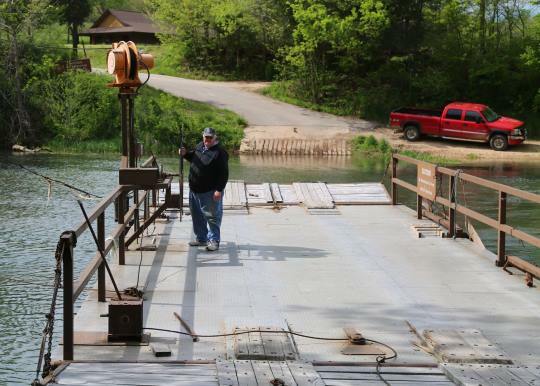 is located 30 miles outside of Eminence is the last ferry operating in the Ozark National Scenic Riverways. The ferry has been providing transportation across the Current River to vehicles for around 50 years and is a unique part of Ozark history. This ferry is a throwback to the days when not all rivers were crossed by bridges. The ferry costs $4 and operates during daylight hours.